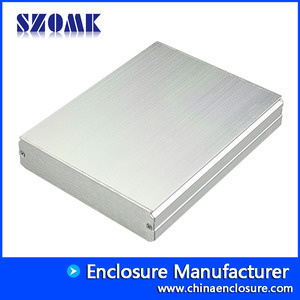 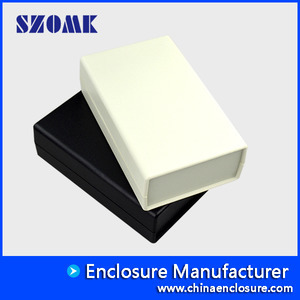 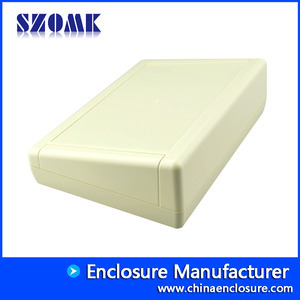 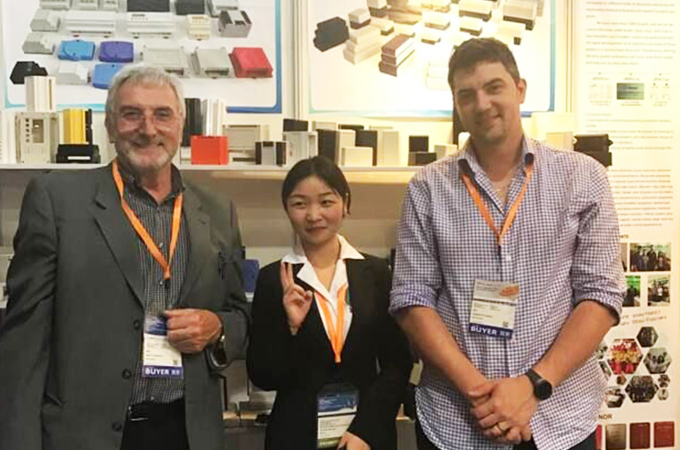 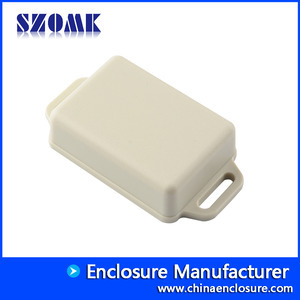 SHENZHEN OMK ELECTRONICS CO.,LTD is now one of the largest suppliers of all kinds of plastic and metallic enclosures in different fields of electronic,electrical,communication,medical,industrial and research projects purposes. 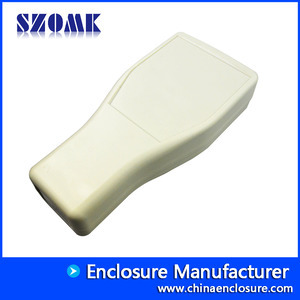 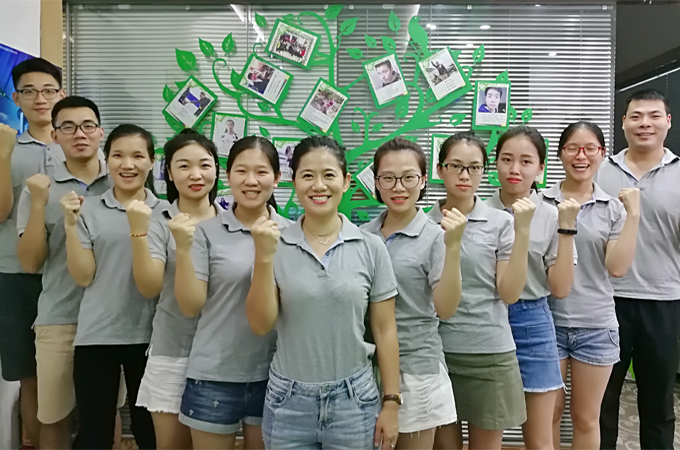 We have more than 1000 moulds ,and we can do cutout,silkscreen ,label ,sticker ,laser carve and creat a new mould for you In today's industrial world and with the rapid development of all industries,the need of these products is sensed more than ever. 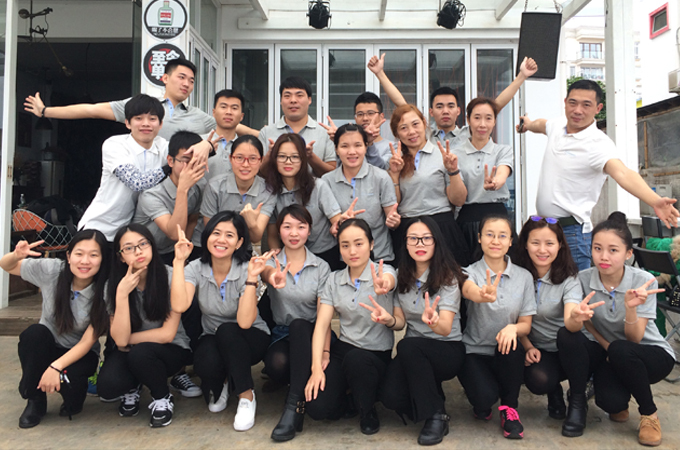 Therefore by offering the best quality and service,we try to meet these needs and help you to reach your ideals. 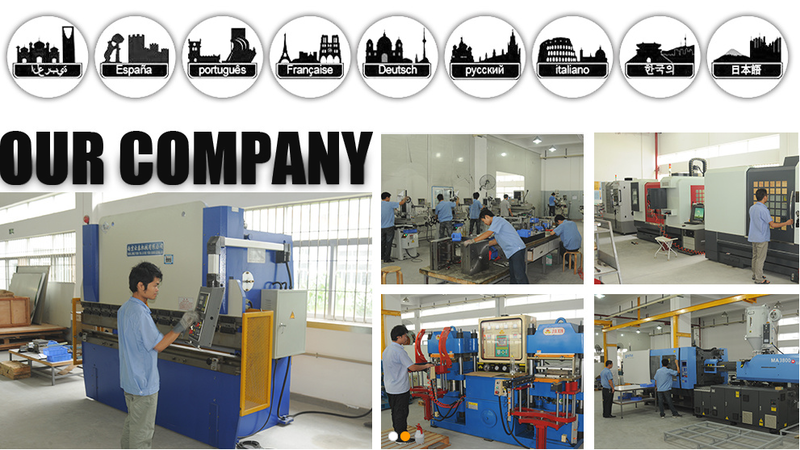 The company's largest aluminum die-casting machine 600 tons, the largest injection molding machine 6300 g, the largest 100 tons stamping machines, machining centers, the largest processing area of 1000 * 500, 40 sets of various processing equipment, production capacity will reach 500,000USD, the company has improved the quality assurance system, processing quality to meet international medium level, welcome customers to cooperate or OEM.